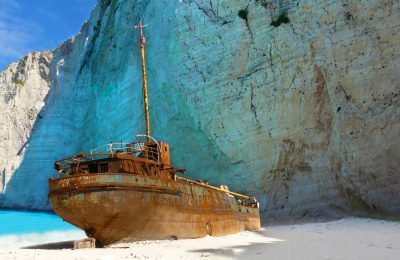 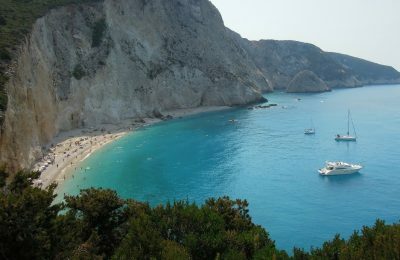 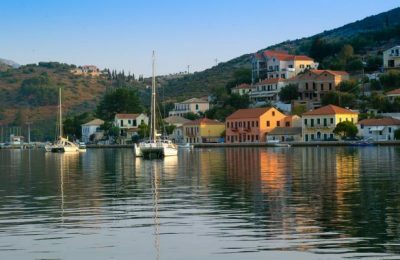 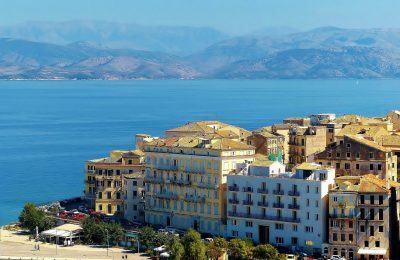 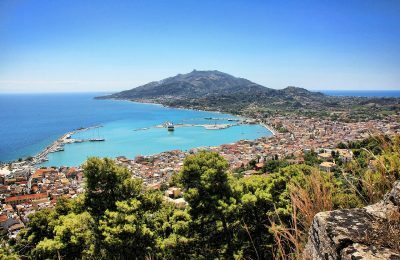 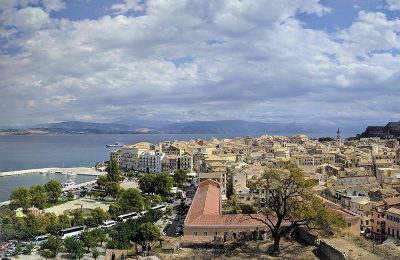 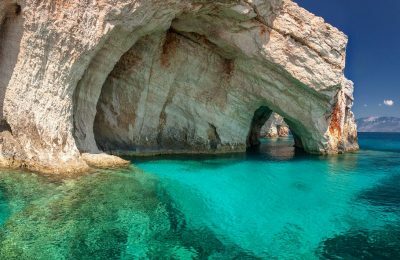 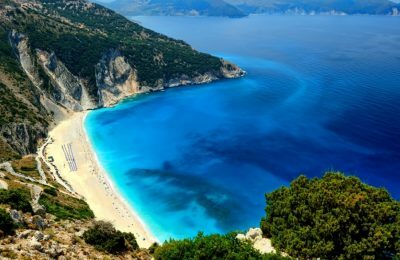 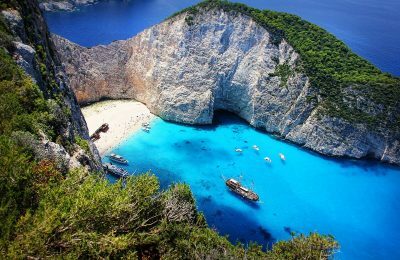 A new ferry service linking all of the Ionian Islands in Greece took place on May 2, and will run until the end of October. 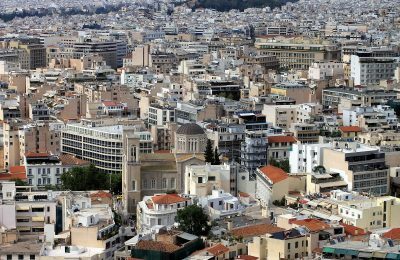 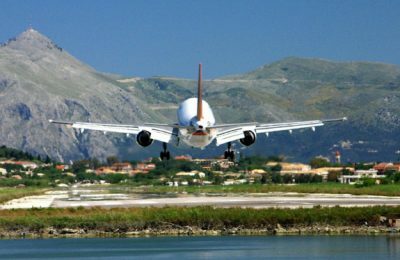 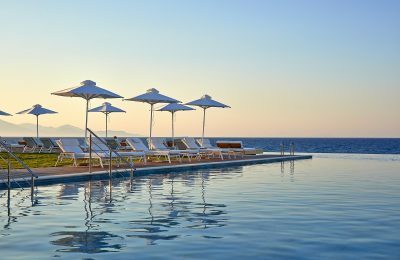 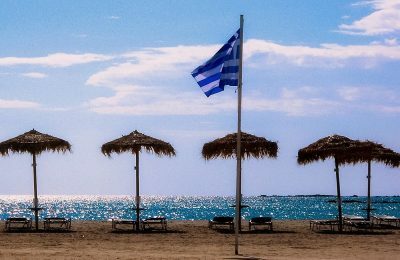 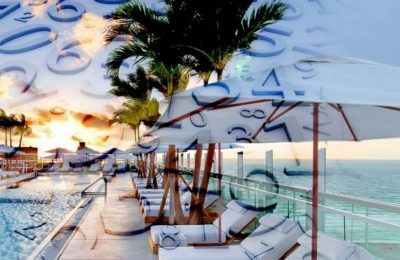 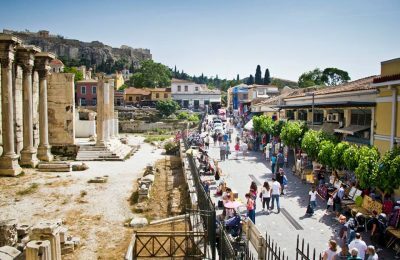 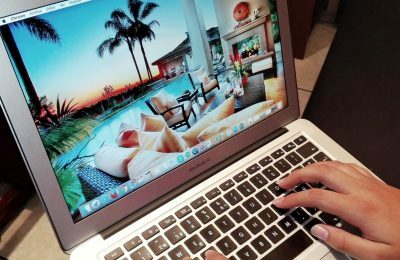 An InSETE study recently examined incoming tourism for each Greek region, comparing first half data for 2016 and 2017 based on number of visits, overnights stays and revenue. 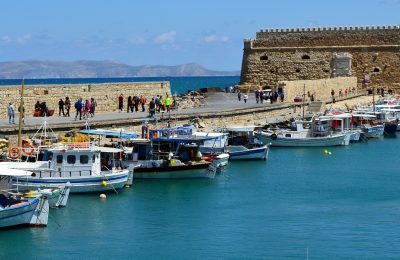 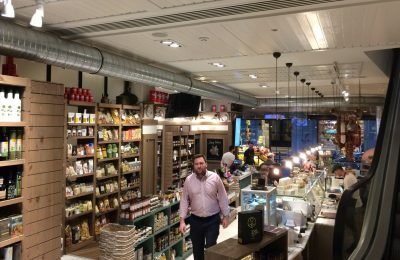 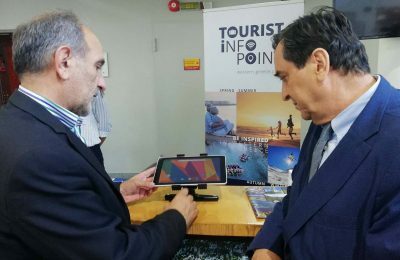 The lack of a direct ferry route to Ithaki was discussed between the Ionian island’s mayor Dionysis Stanitsas and KEDE president George Patoulis.